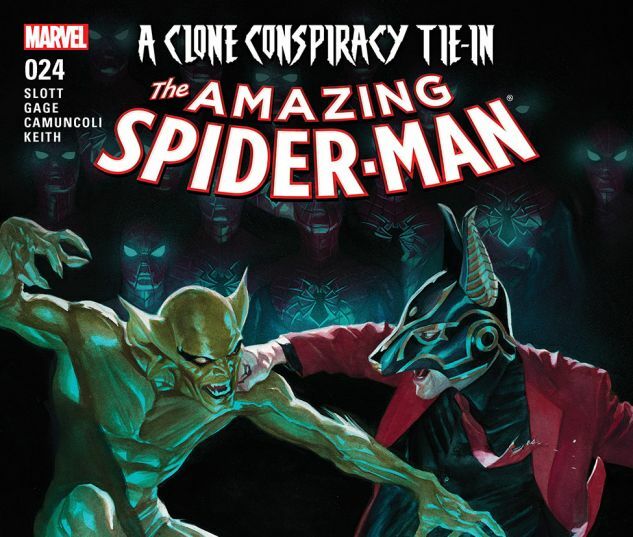 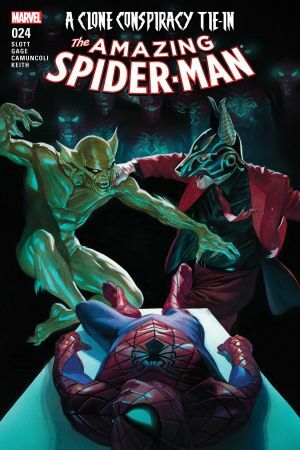 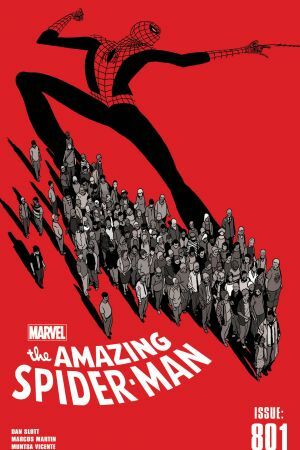 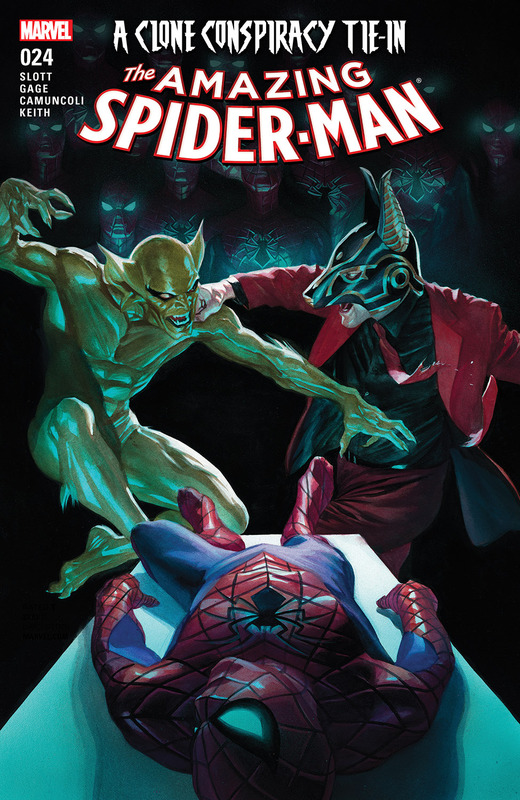 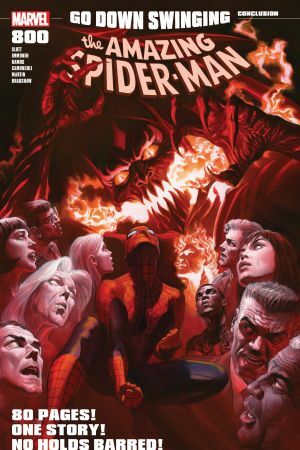 A CLONE CONSPIRACY TIE-IN! 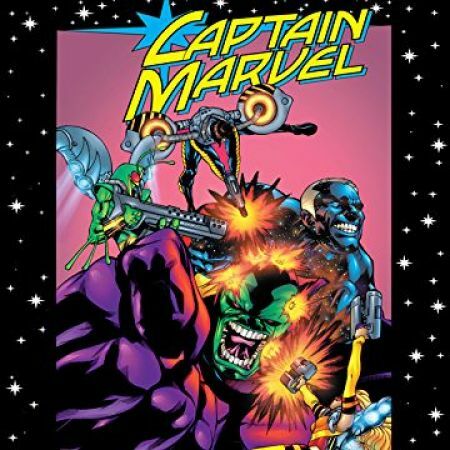 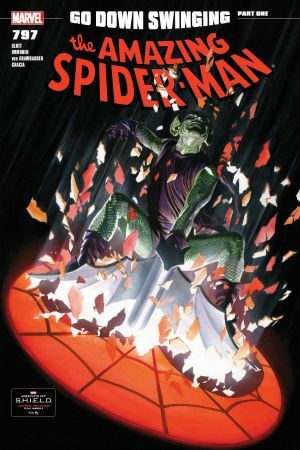 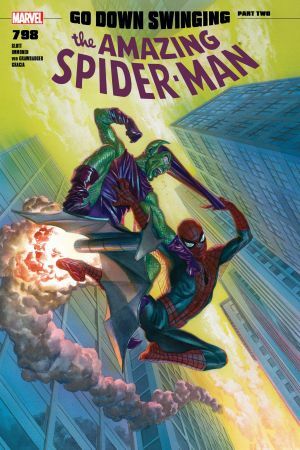 Spider-Man has been through hell… The Jackal has taken his best shot, but Spider-Man doesn’t need to face him alone. 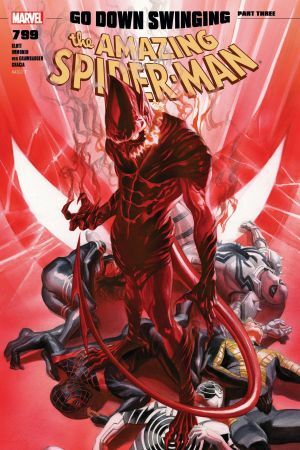 Discover who is joining Spider-Man in his battle!